Hoop Kid is a multifaceted basketball brand for kids 8-14 and their parents who are passionate about basketball. 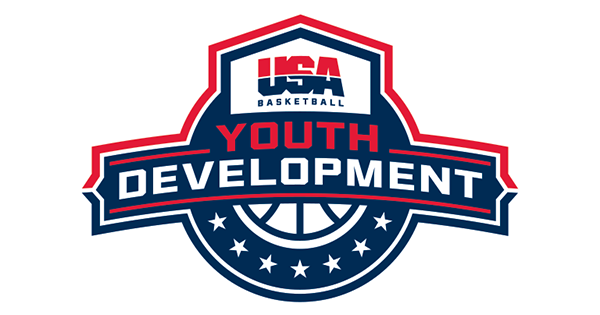 We are dedicated to teaching the fundamentals of basketball and using the sport to instill core character values and teach life lessons. 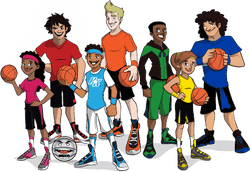 Our mission is to produce fun basketball clinics, books, cartoons, and apparel, that will inspire and encourage kids to play basketball to stay active and develop an early passion for reading and STEM. 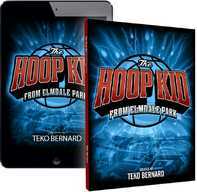 Hoop Kid produces fun and inspiring chapter books for middle-grade readers. We deal with a variety of themes including courage, teamwork, sportsmanship, and community. And reach out to a broad spectrum of kids from all backgrounds and experiences. ​Hoop Kid develops original character-driven cartoons and digital content that kids love and parents support. Our mission is to create sports-themed stories with positive messages that encourage kids to play sports to stay active and have fun. 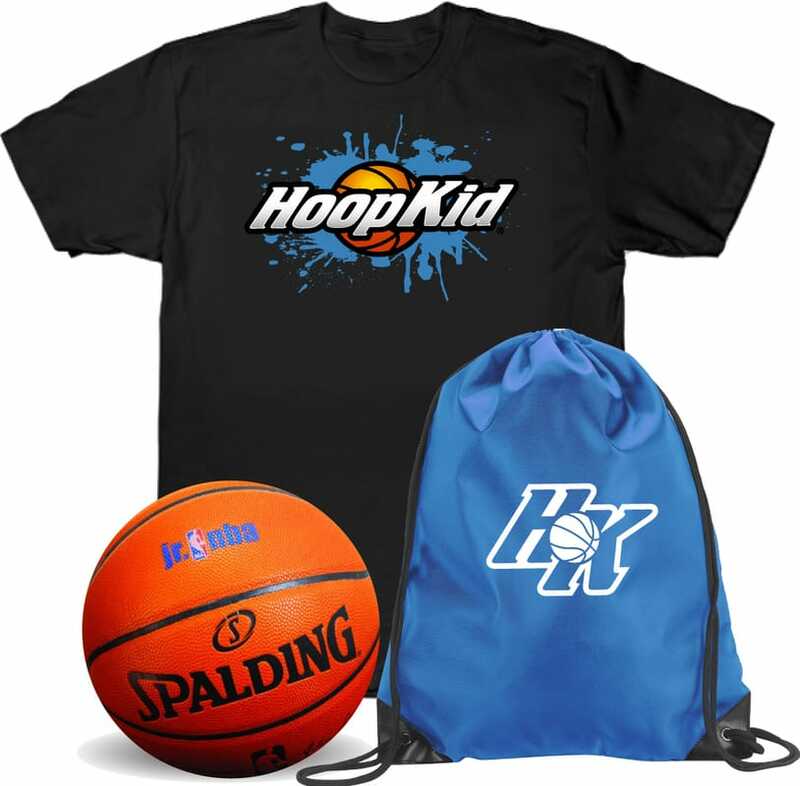 Hoop Kid branded gear is a cool line of graphic t-shirts caps, bags and bracelets for kids 8-14. We design our gear with the hopes to inspire and motivate. We want to put a fun and positive spin on Basketball culture so kids can represent the game they love in style on and off the court. ​Hoop Kid Clinics teach the foundational fundamentals of the game that have been lost. In addition to teaching skills, we have games that will allow your child to grow and achieve the success that they desire. ​​This is the start that will give them a great foundation to build on.